As a book lover, librarian and book blogger nothing gets me more geeked than new books! (Well, other than my family of course). 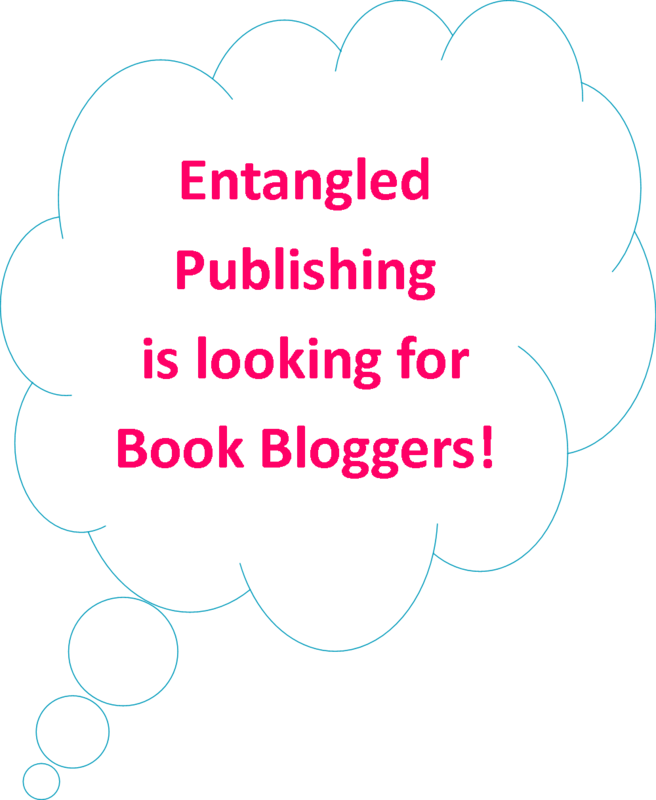 Entangled Publishing is compiling a list of bloggers who would like the opportunity to review for them. Are you interested in being considered? Head over to Kate’s Blog to see the original call out for bloggers to submit their interest.